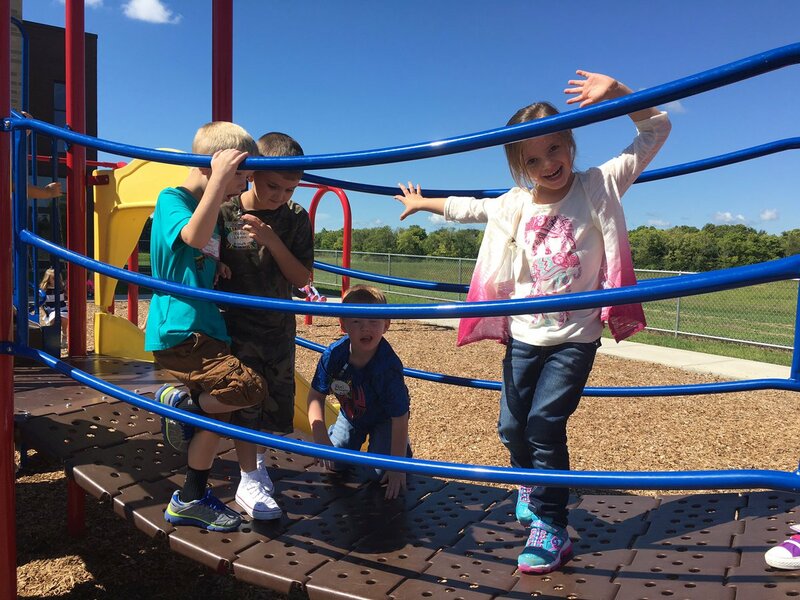 If you have been following along on our journey at Circleville Elementary School in 2018-2019, you are familiar with the new Career Connection Friday format for the last Friday of each month. This month's feature? "Safe use of technology. 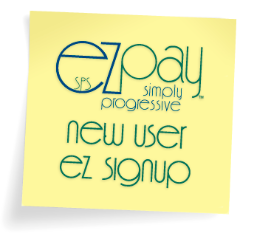 "[caption id="attachment_1663" align="aligncenter" width="5472"] Ofc. 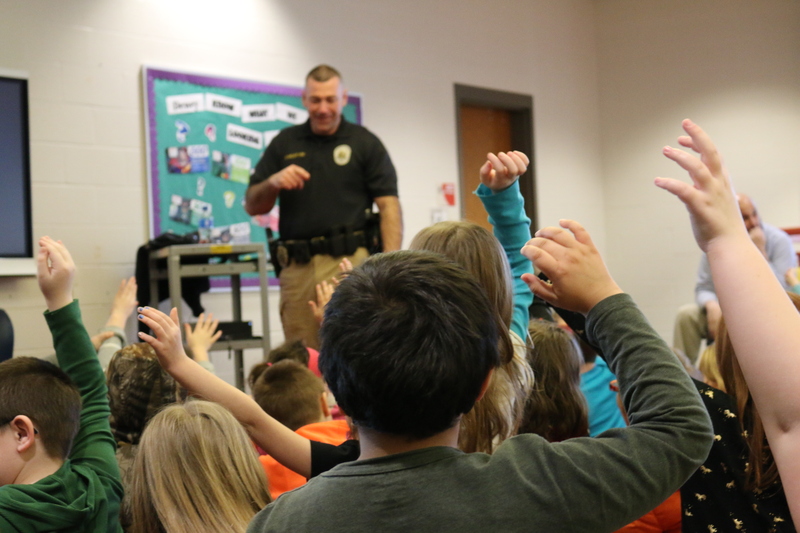 McIntyre addresses 4th-grade students on internet safety as a part of the January edition of Career Connection Friday. With more and more apps and gaming chat rooms available to students at an early age, it is important to discuss with them best-practice safety tips as they move forward throughout their academic careers and eventually into the workforce. Students started off the day watching a webcast of principal Mr. Sims reading the book "Cell Phoney" in every classroom. 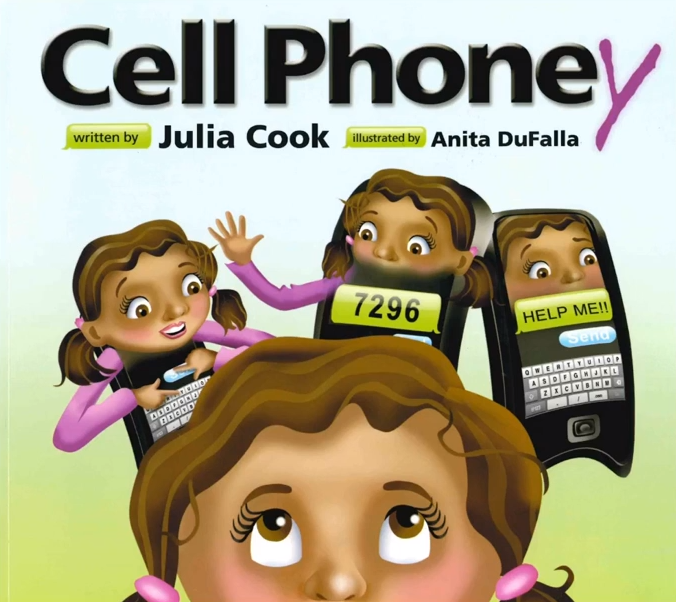 "Cell Phoney," written by Julia Cook, follows the story of Joanie Maloney who gets a lesson in cell phone safety from her mom after receiving her first cell phone. 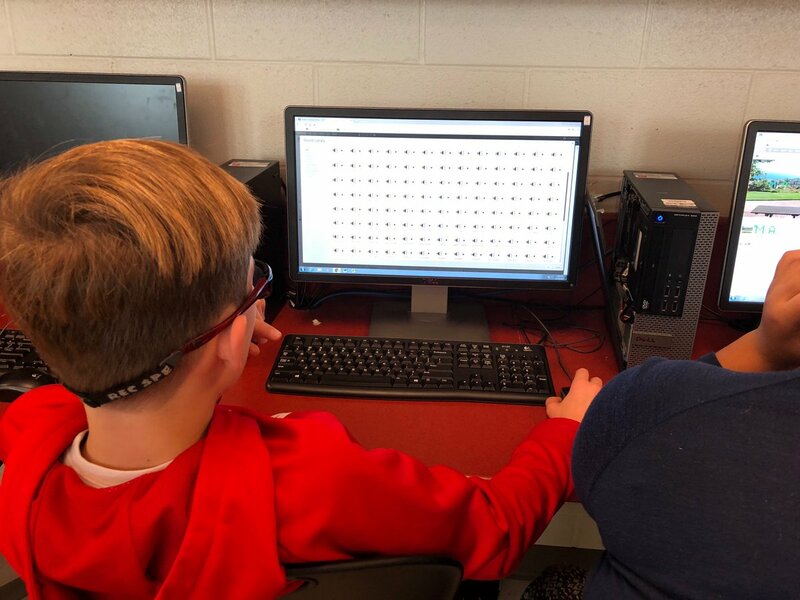 The story addresses themes such as: refraining from texting and moving (walking, riding bikes, and in the car), not letting phones take over your life, not using phones to hurt others, and the "grandma test" which prompts students to make sure they would be okay with their grandma reading their messages before hitting send. 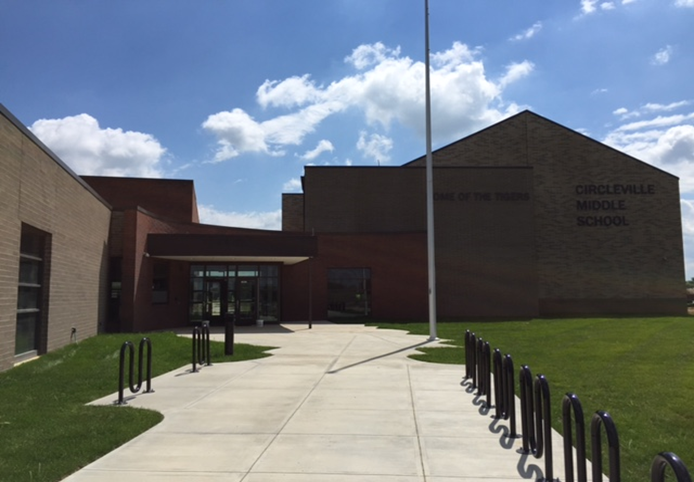 From here, Circleville Police Department Officer and school resource officer David McIntyre met with students in small groups in the library to discuss cell phone, gaming, and internet safety at an age-appropriate level. While many social media apps require users to be older than elementary age to have social media accounts, we understand that some families make the decision to allow their child to have an account; however, being smart while online helps students be safe. Ofc. McIntyre echoed those sentiments as he met with students on Friday. "Never post personal information or disclose your location while online," said McIntyre. McIntyre also urged students to utilize caution when it comes to online gaming - a popular forum for kids to play online with friends and often times strangers also playing the game. "If we get a friend request from someone we do not know what do we do with that?," McIntyre asked students. It is incredibly easy to make a fake account and create a fake name. Someone can pretend to be anyone they want to be online and in online gaming. You should always ask a parent or a trusted adult before becoming friends with someone." 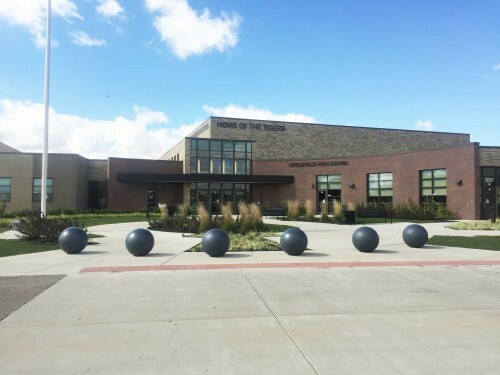 Students were also prompted to play an active role in the school and national "See something, say something" campaign and to let a trusted adult, parent, or law enforcement officer know if they see any suspicious activity in person or online. As students move forward in their schooling and in their eventual careers, things they post online are likely to be saved online forever - something employers will search when they go to apply for a job. Today's topic served as another touch point for great discussion with students when it comes to online safety. 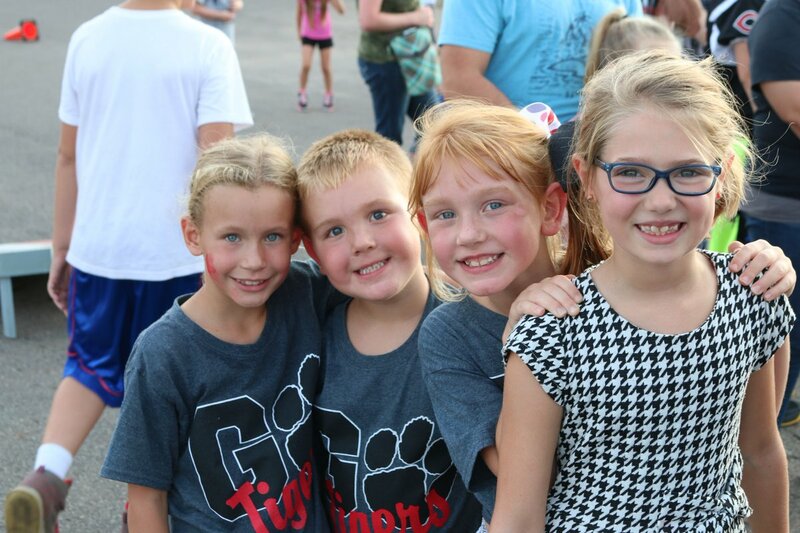 If you are new to the Career Connection Friday fold, the last Friday of each month serves as an opportunity to put an added emphasis on careers with our youngest Tigers and get them to be mindful at an early age of expanding their horizons and thinking about who they want to be when they grow up. These days have featured a movement away from our traditional school day and towards a topical academic focus on careers marked by grade level assemblies, video reads of books with principal Mrs. Sims, and curriculum aligned to the day's topic. 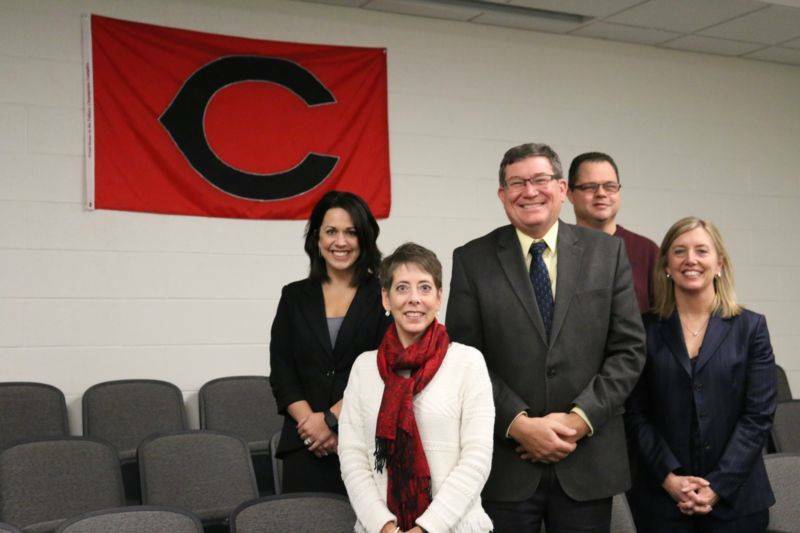 For a recap of previous Career Connection Friday events click the links (article 1 and article 2).